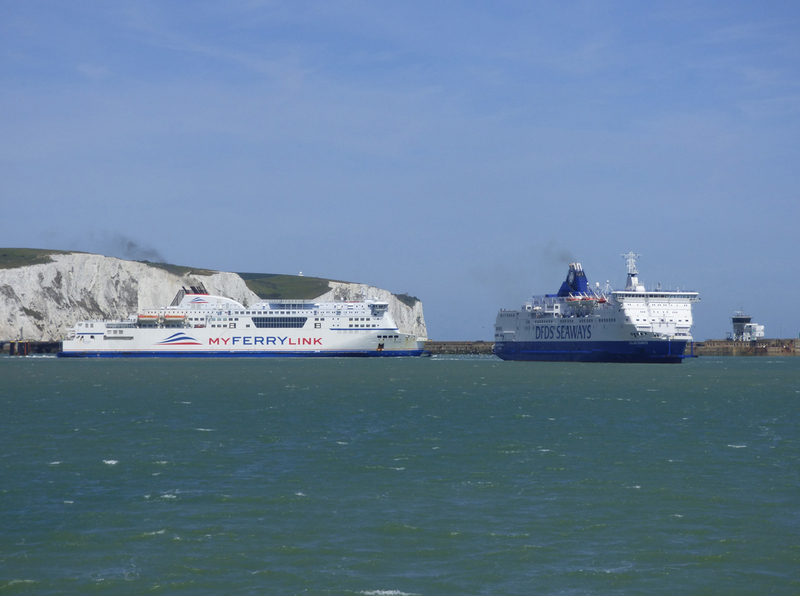 The months of June/July will be well remembered for the chaos on the short sea routes from Dover to Calais. 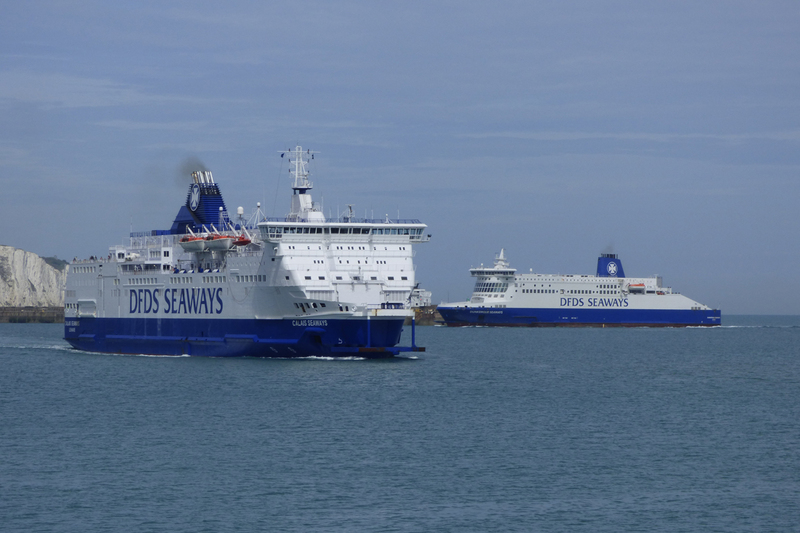 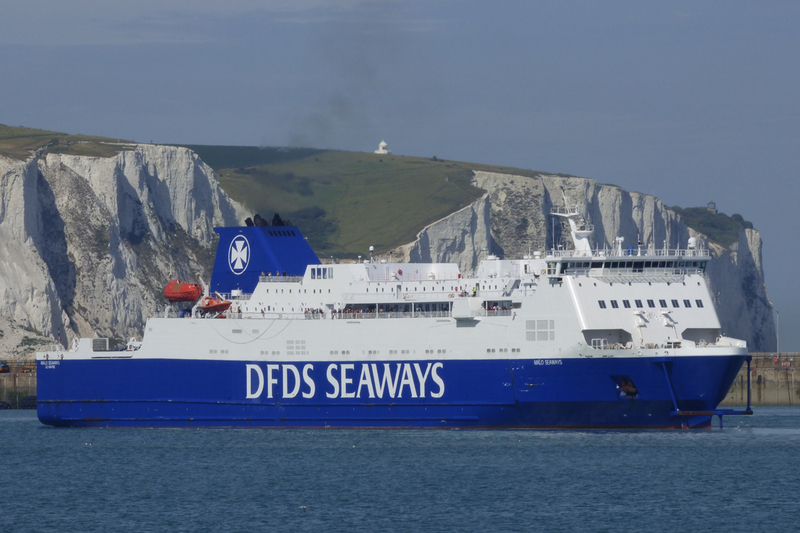 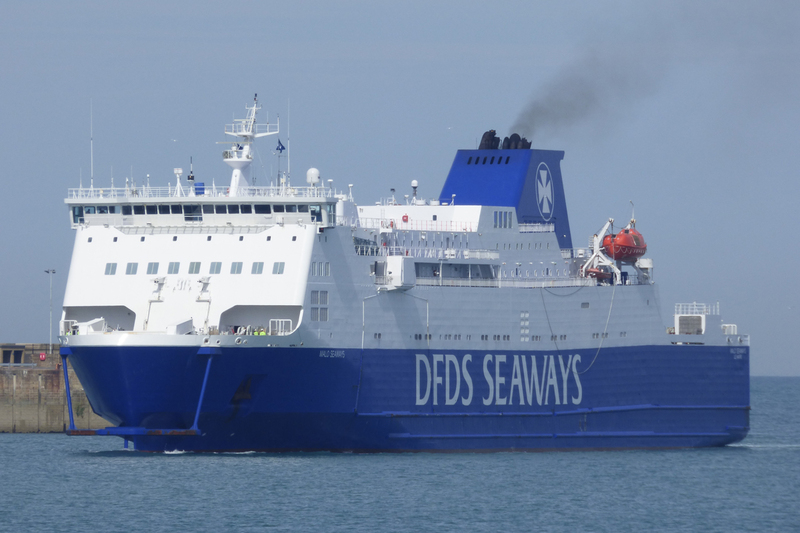 Following their announcement at the end of May in regards to ending its partnership with MyFerryLink Groupe Eurotunnel (GET) announced the sale of its maritime assets to DFDS A/S. 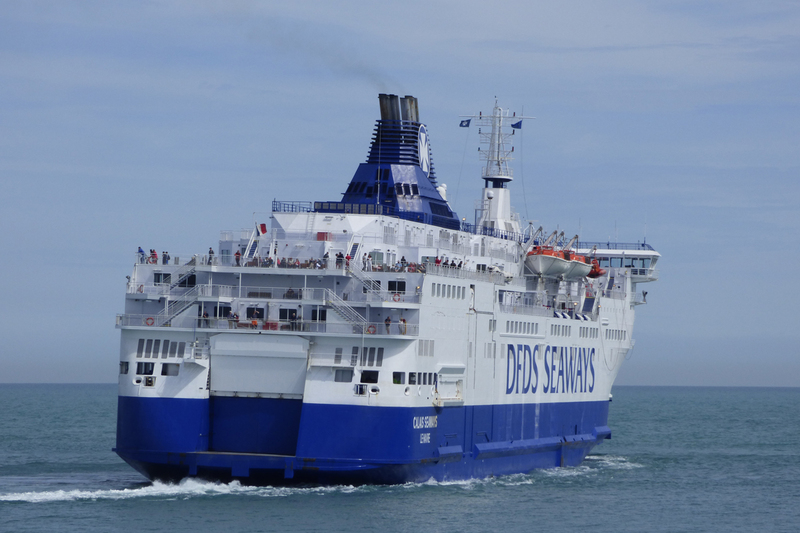 The sale would include the Rodin and the Berlioz but not the Nord Pas de Calais. 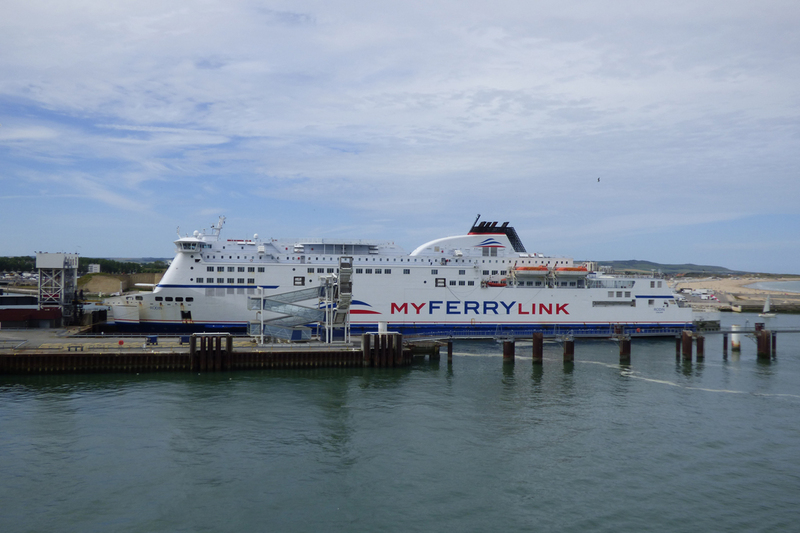 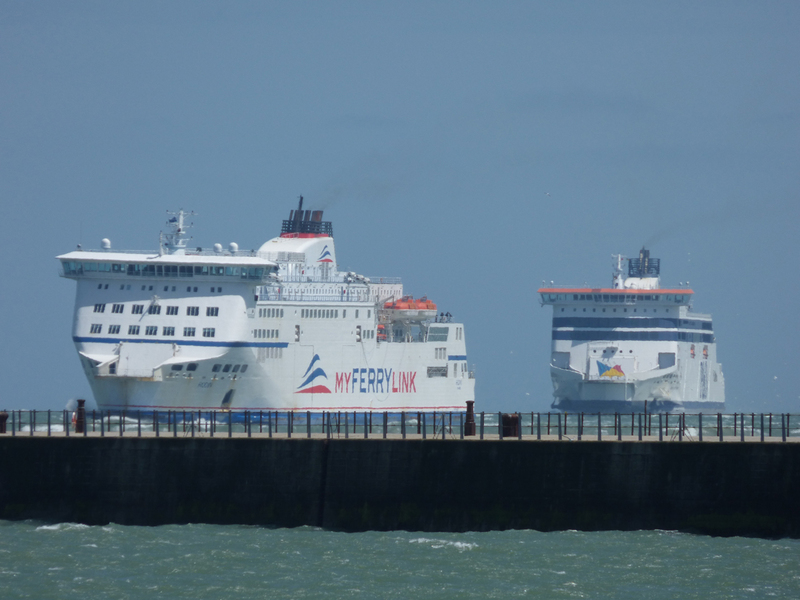 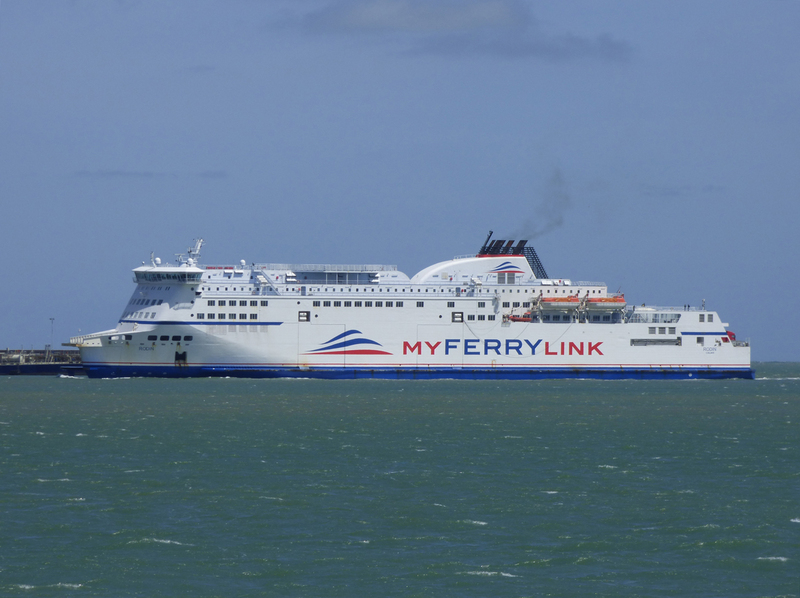 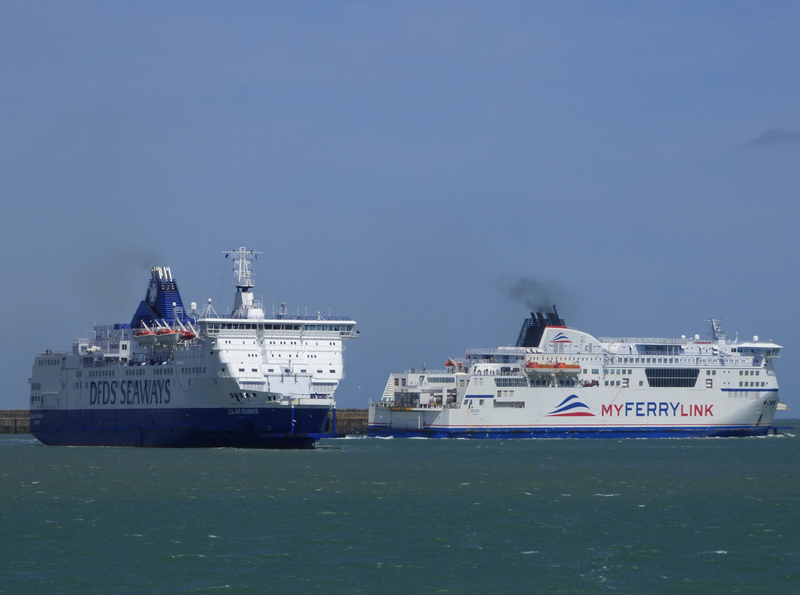 This resulted in industrial action at the Port of Calais with MyFerryLink services suspended on the 23rd and 30th June followed by the cessation of all MyFerryLink services as of the 1st July 2015. 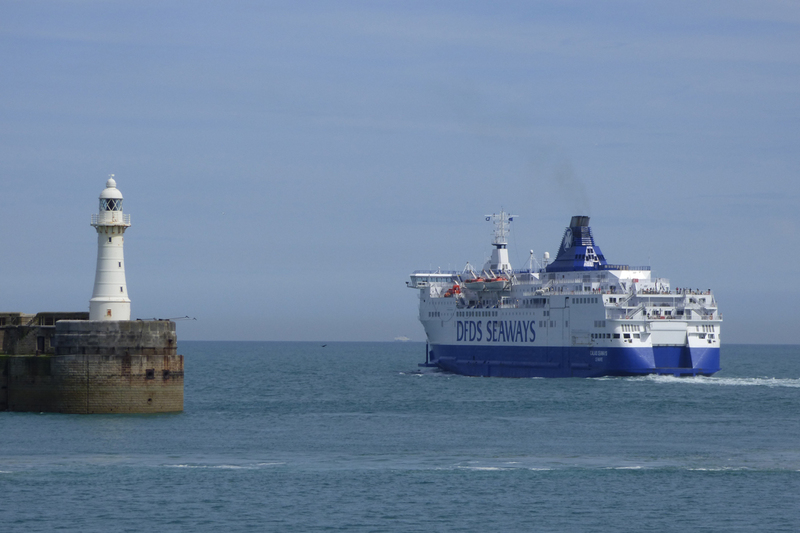 The Rodin and the Berlioz remained at the Port of Calais occupied by their crews. 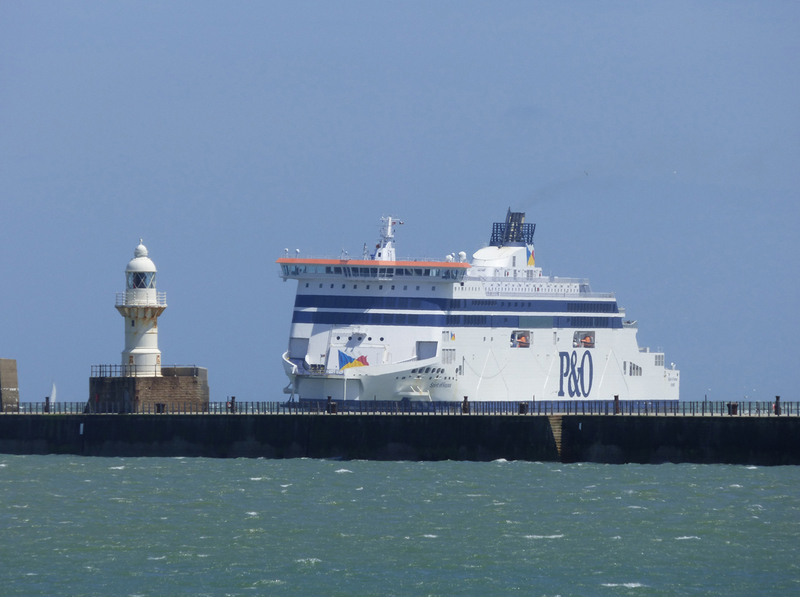 The Nord Pas de Calais was in the Port of Dover when the industrial commenced but sailed for lay up in Dunkerque on the 30th June. 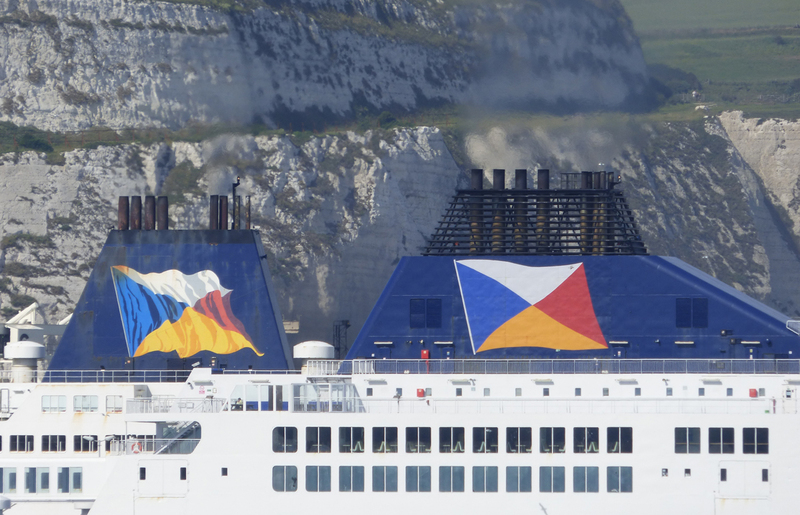 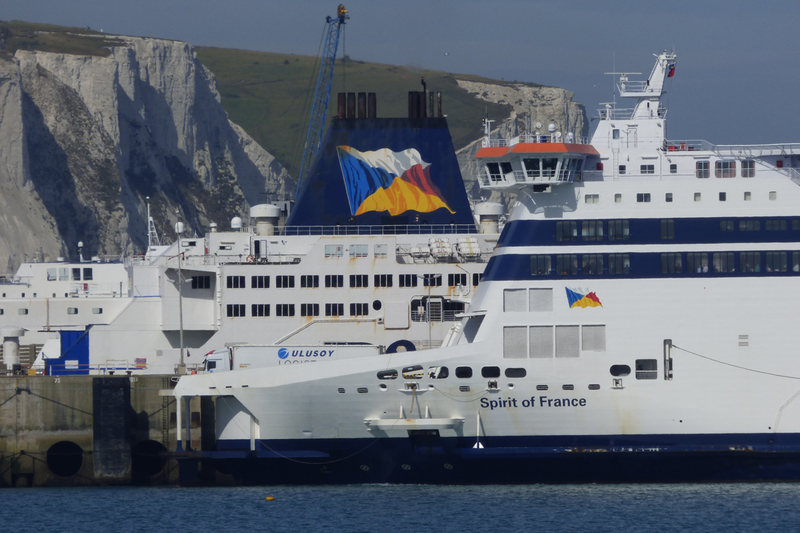 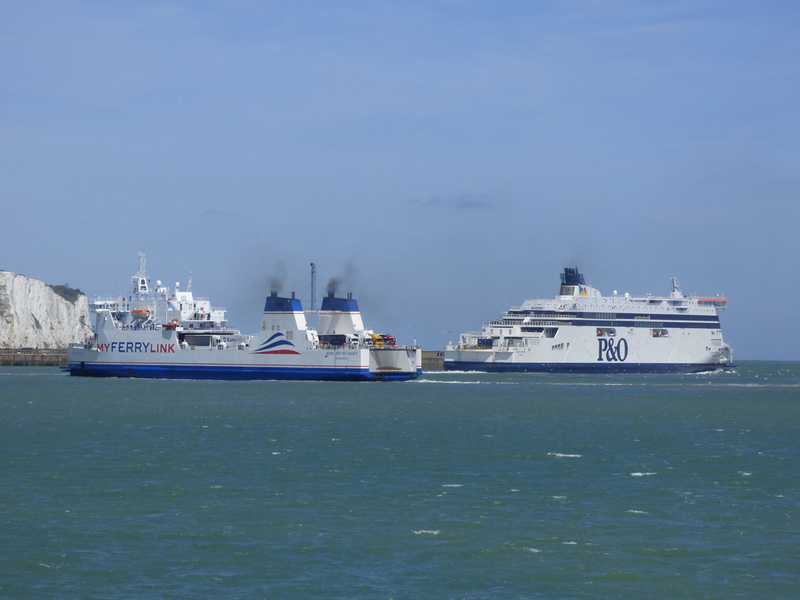 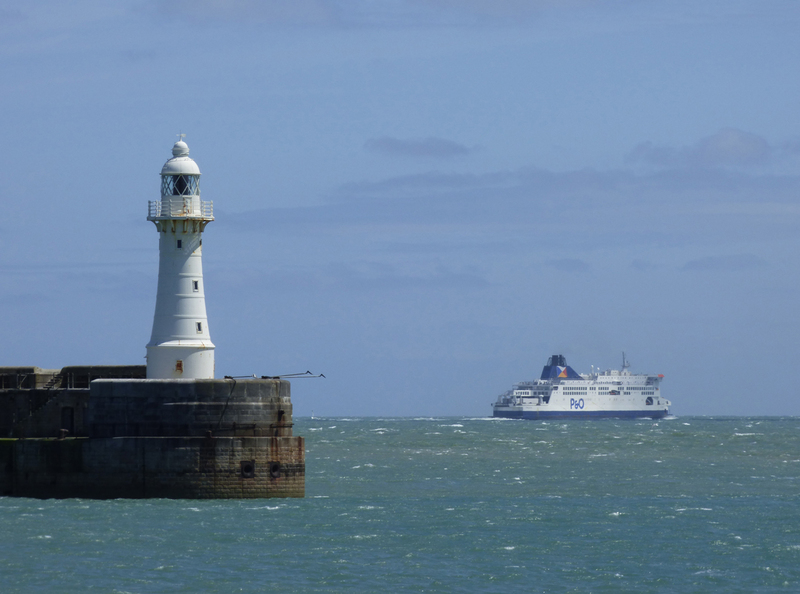 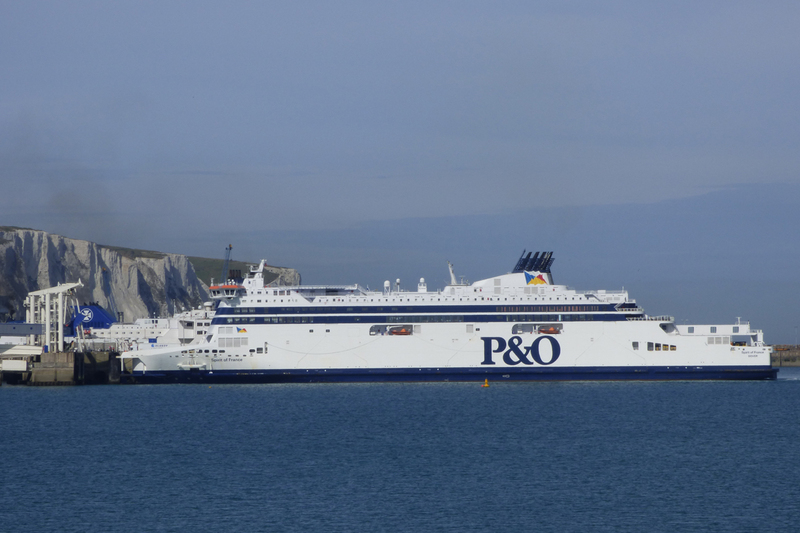 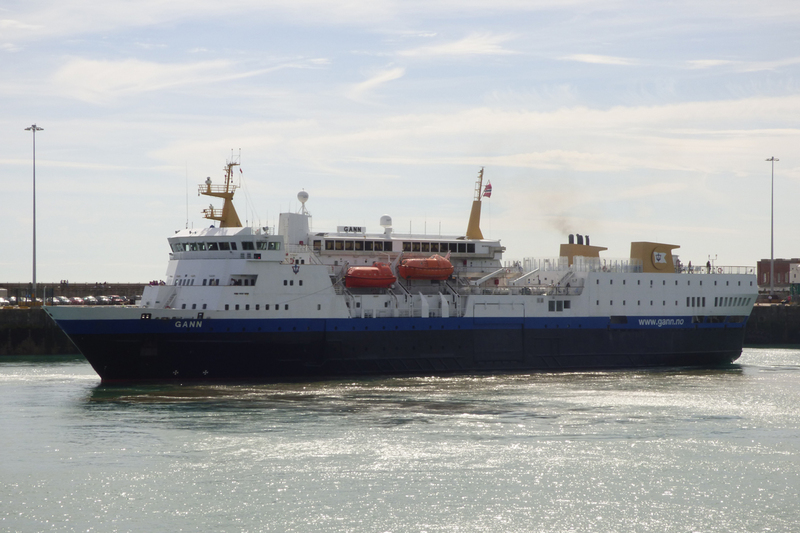 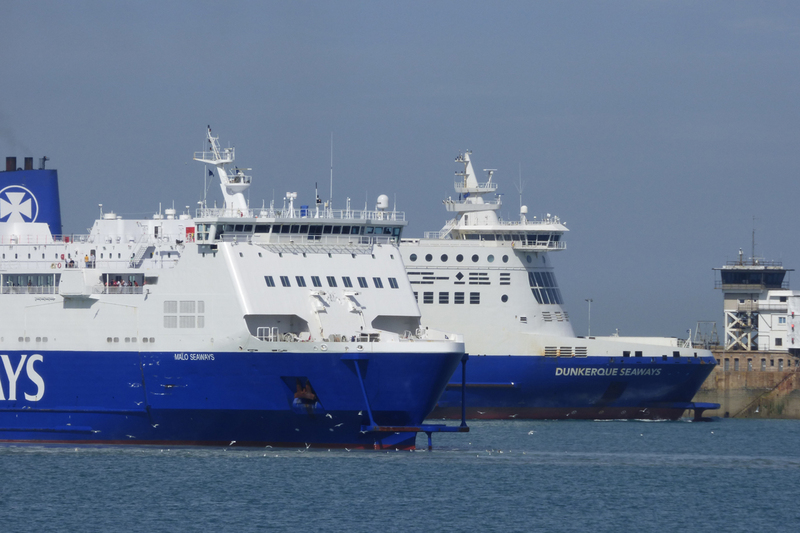 With the Port of Calais effectively closed to all traffic between the 30th June and the 2nd July P&O Ferries sent the Pride of Kent, Pride of Canterbury, Pride of Burgundy and the Spirit of France to the French port of Boulogne. 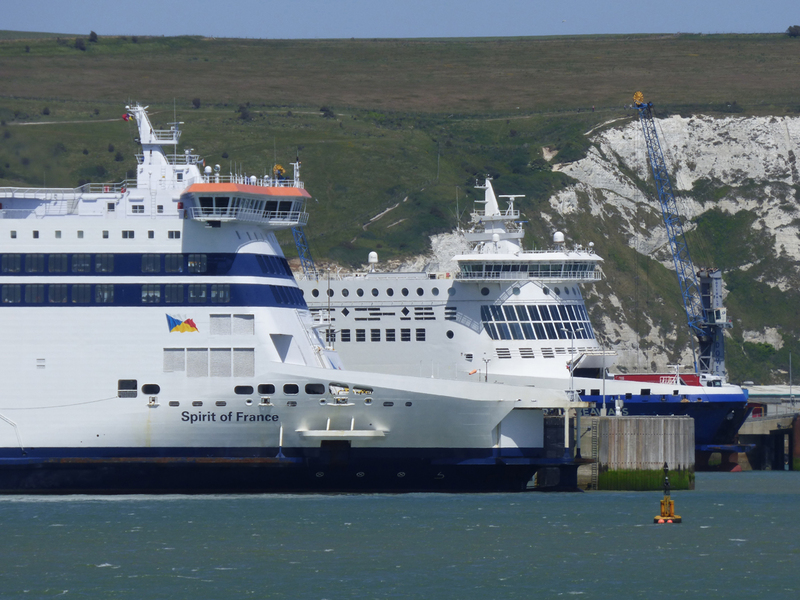 Owing to the lack of border facilities at Boulogne these services were operated ‘outbound only’ with the vessels returning to Dover empty. 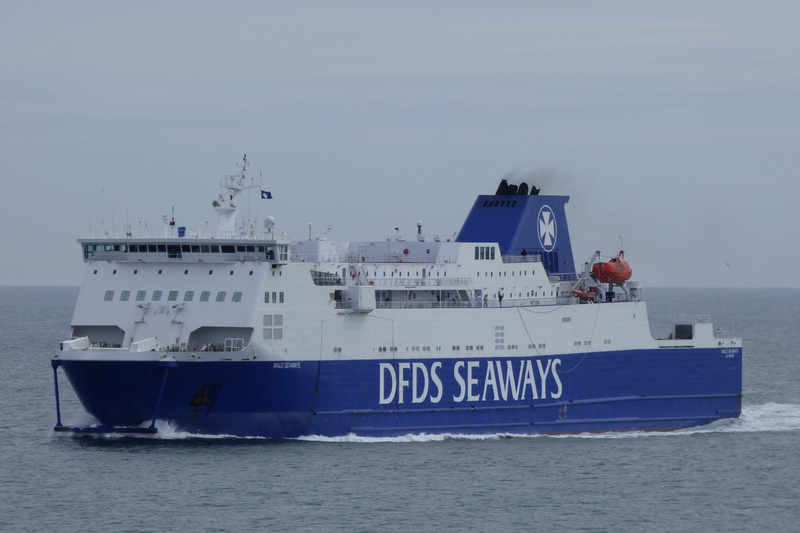 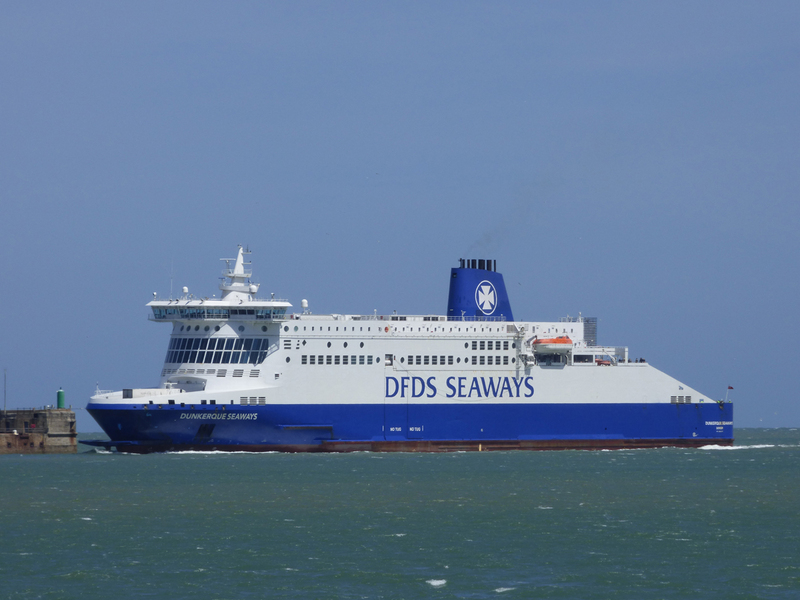 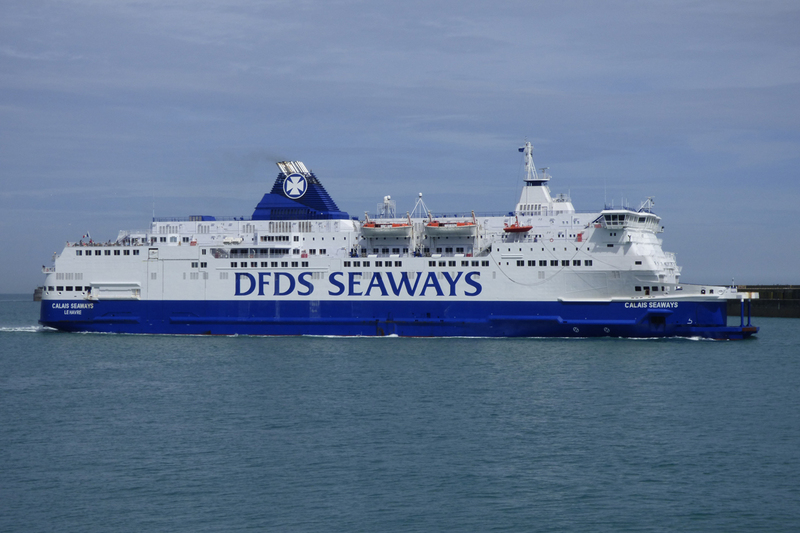 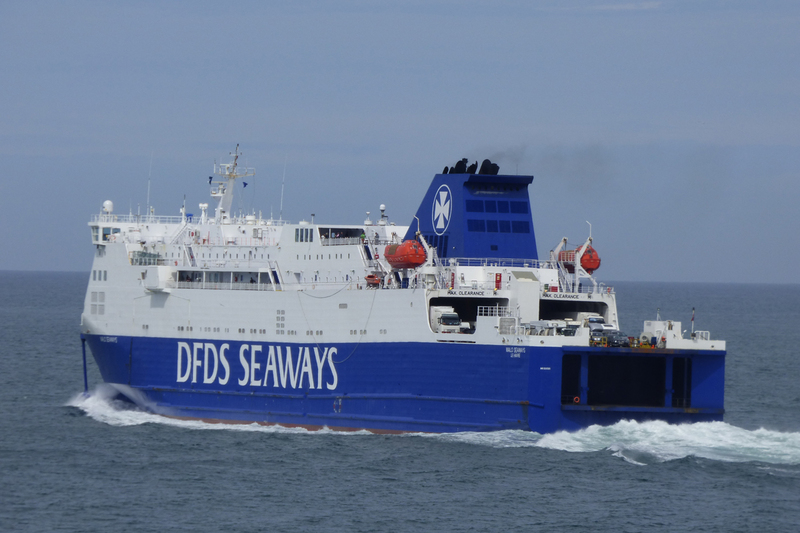 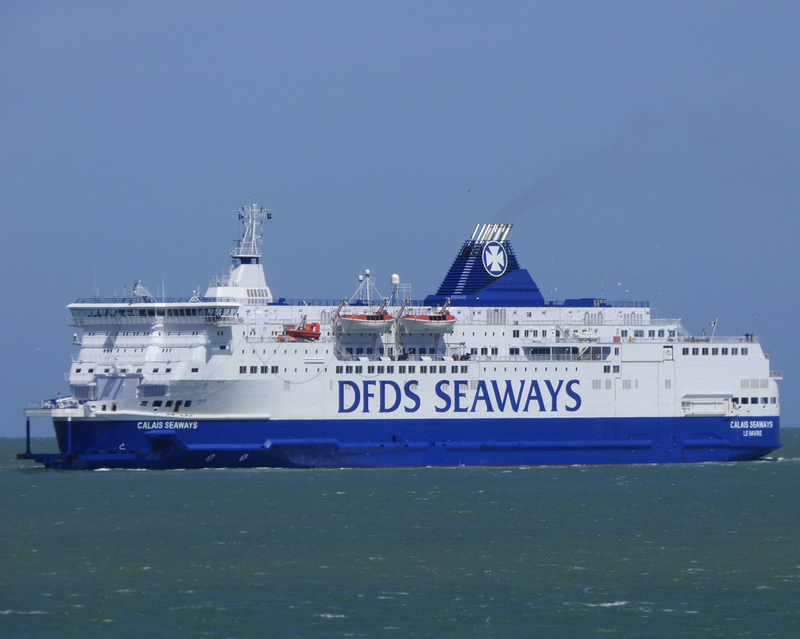 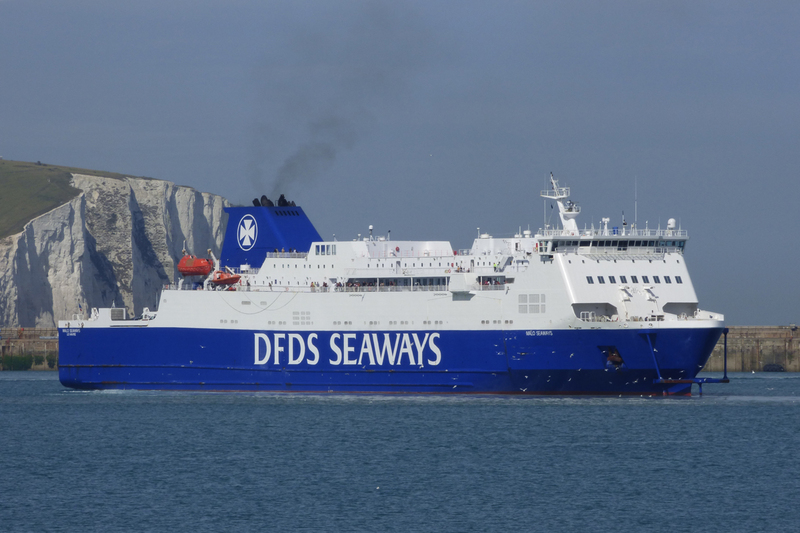 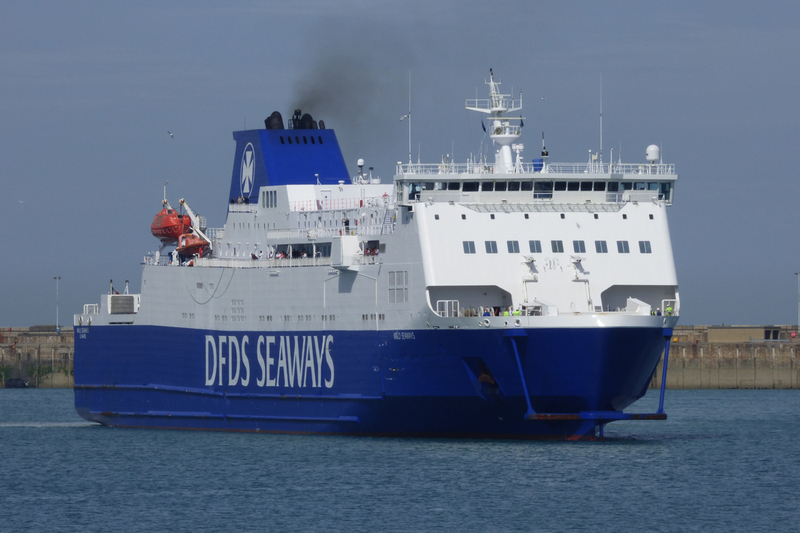 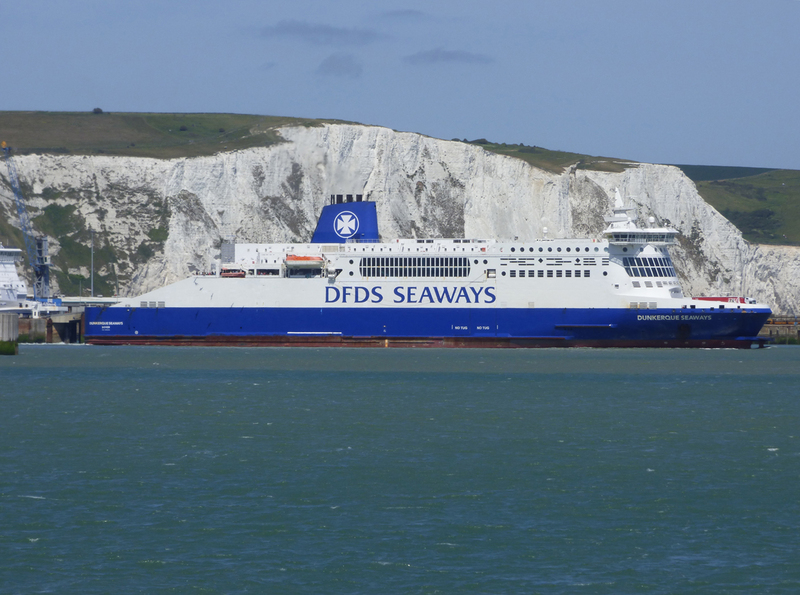 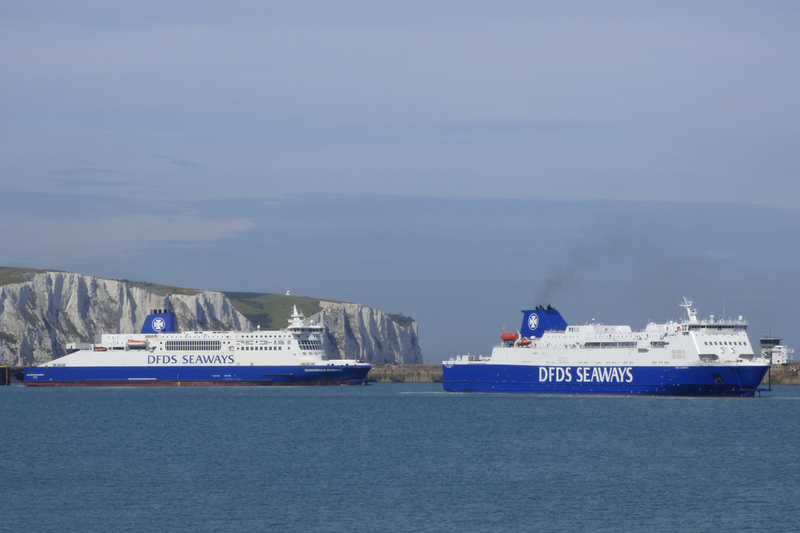 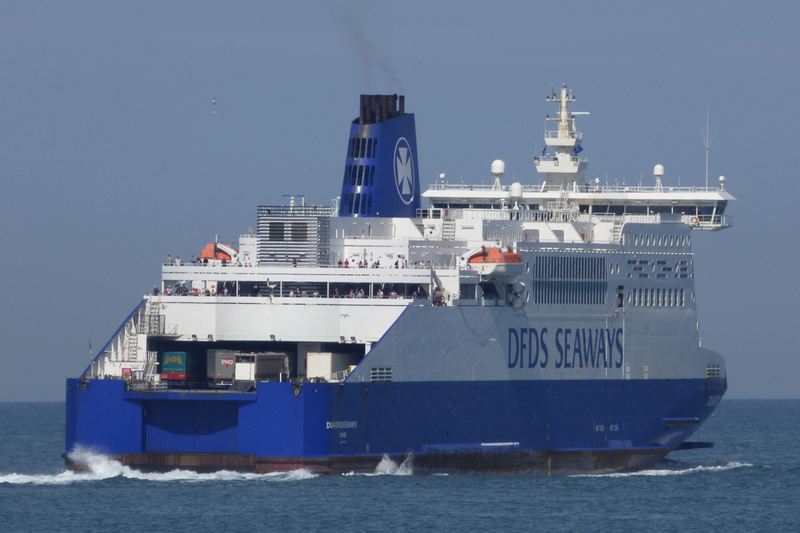 Meanwhile DFDS Seaways diverted the Calais Seaways to Dunkerque and the Malo Seaways was withdrawn from service and laid up in the Port of Dover. 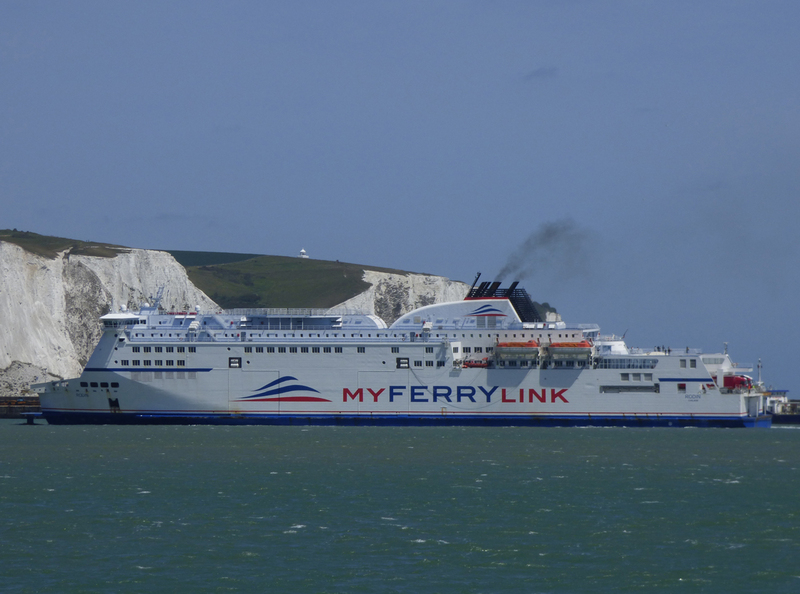 It was hoped that she could operate to Dunkerque but following unsatisfactory berthing trials she remained out of service from the 30th June until the 21st July. 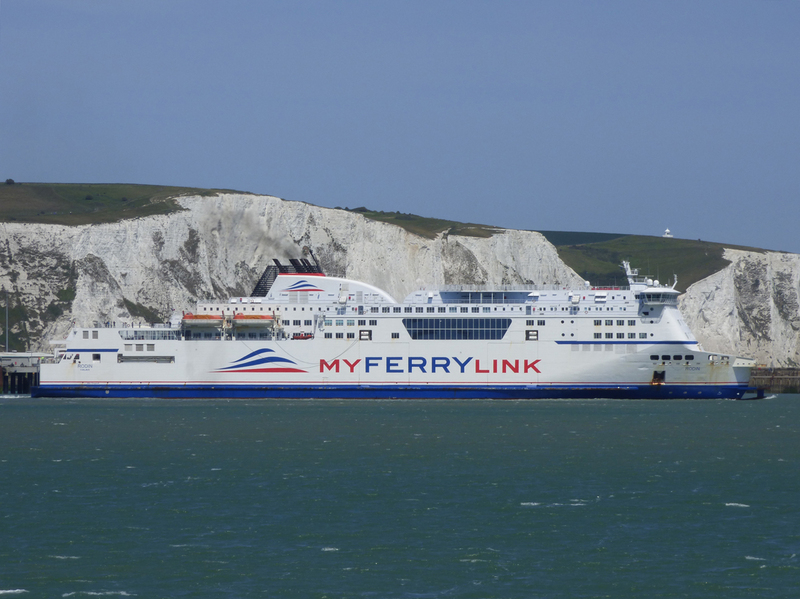 On 24 June the dreaded ‘Operation Stack’ was implemented due to industrial action taken by the employees of MyFerryLink. 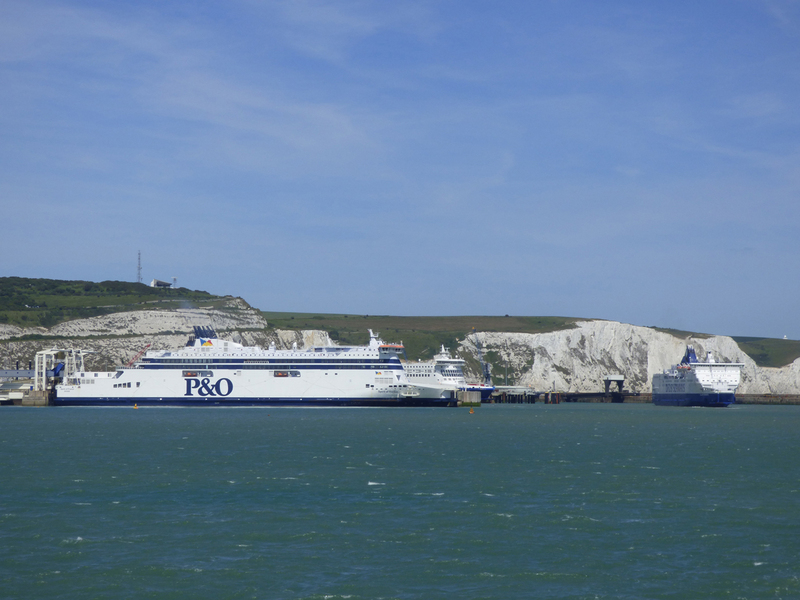 This was the first ever incident which has seen the implementation of Phase 4 of Operation Stack, which involves closing the M20 from Junctions 9 to 11 coast-bound, meaning that continent-bound lorry traffic was stacked all the way from Junction 8 at Hollingbourne, southeast of Maidstone, to Junction 12 at Cheriton, near Folkestone. 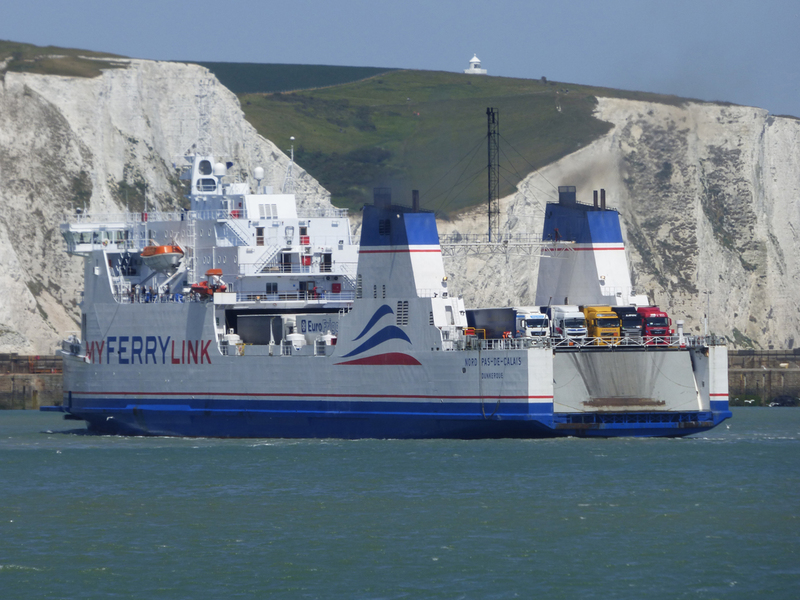 Operation Stack began to be removed from 3 July onwards, with more than 30 miles of parked lorries needing to be cleared. 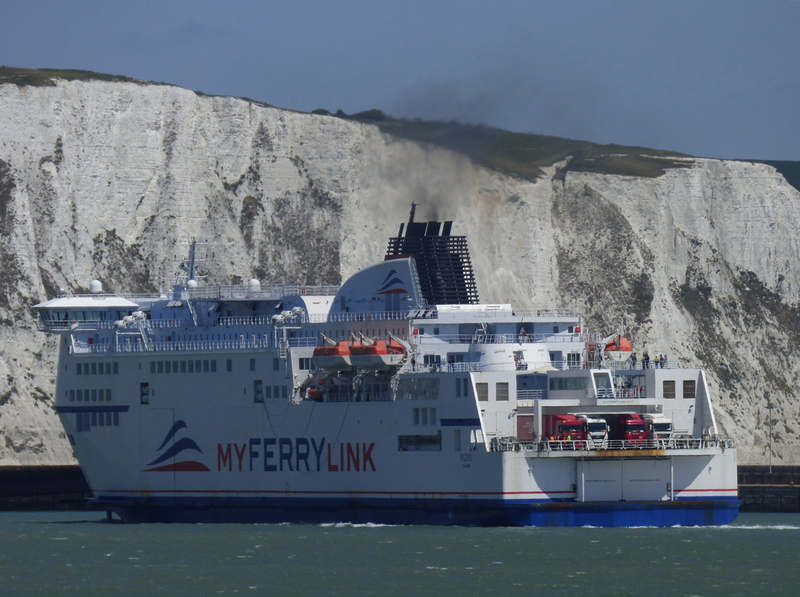 Over 4,600 lorries were eventually cleared from the M20 by 4 July, however soon afterwards Phase 2 was implemented again for Eurotunnel freight traffic, due to over 150 migrants storming the Calais tunnel portal at Coquelles. 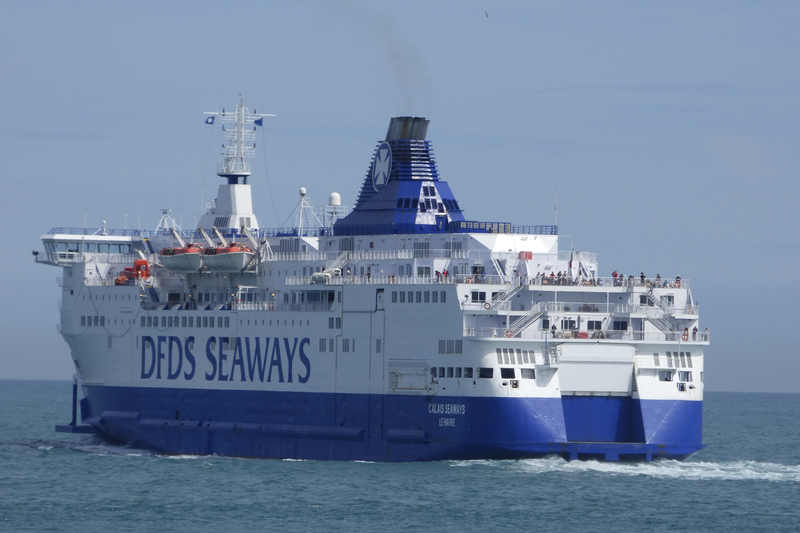 This was as a result of the ongoing migrant crisis in Calais. 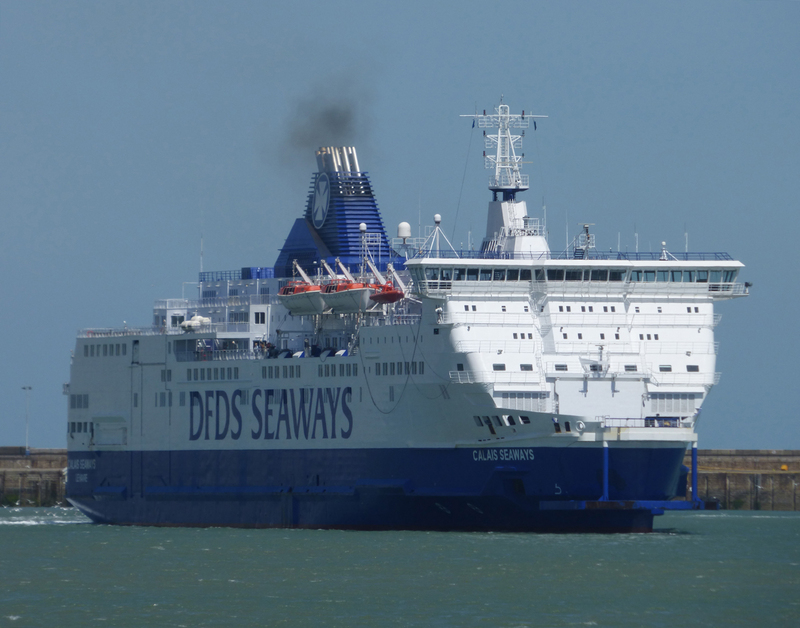 To help ease the backlog of traffic caused by these ongoing situation in Calais P&O Ferries reactivated their freight vessel European Seaway from lay up in Tilbury on the 17th July. 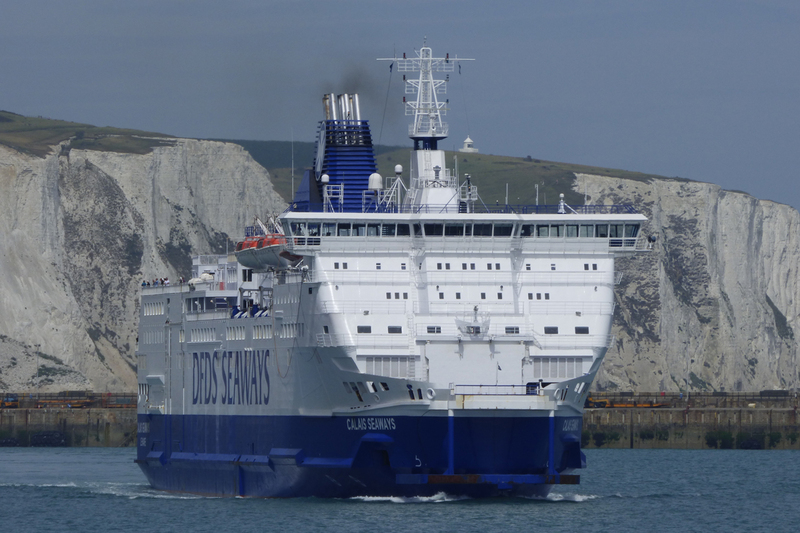 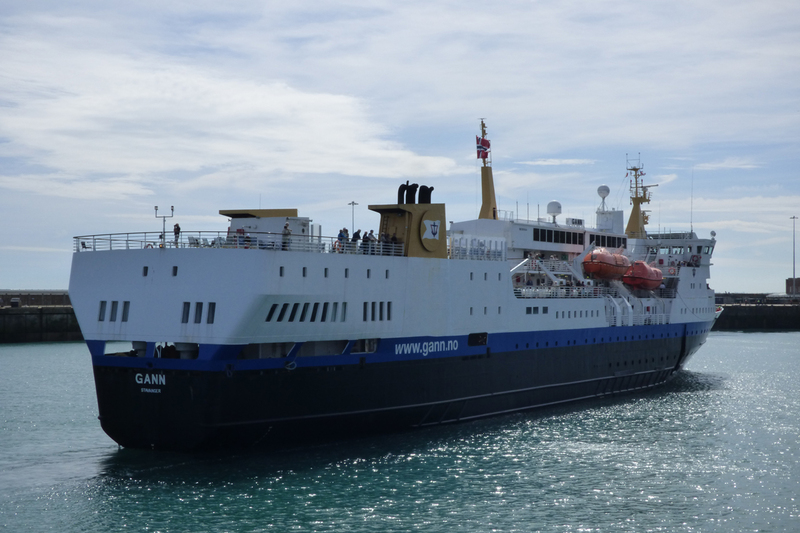 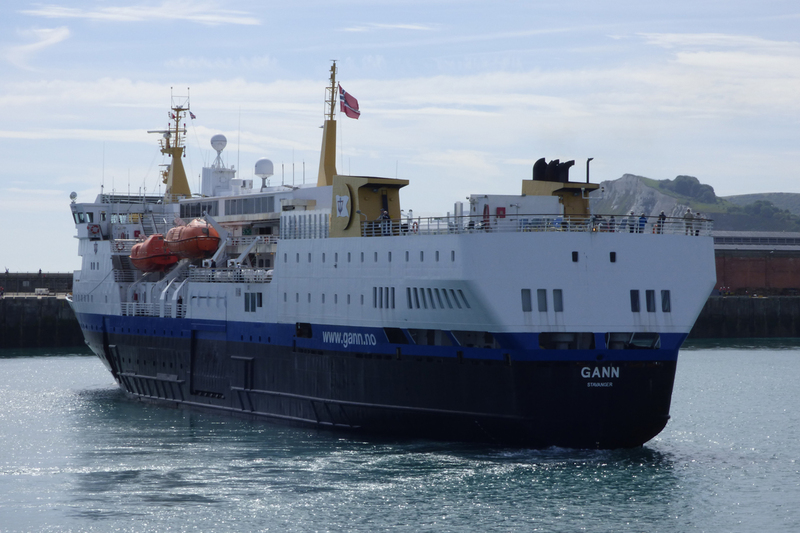 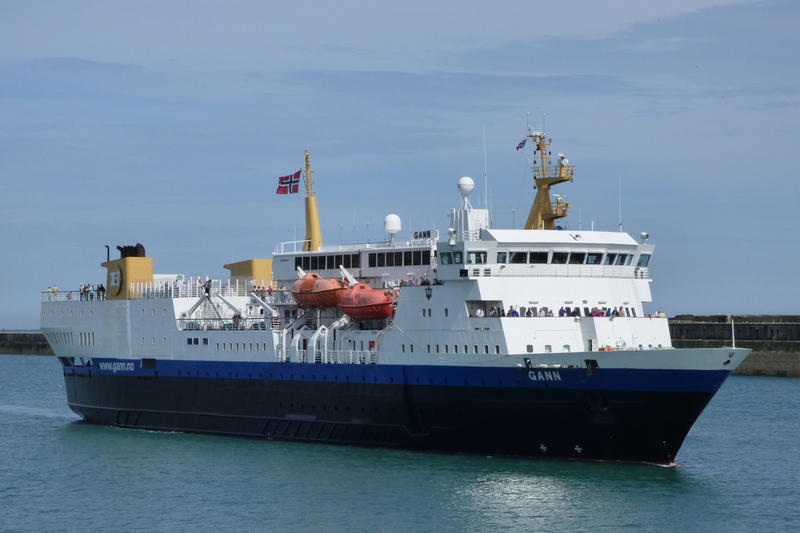 She entered service on the 20th July operating three return trips a day to Calais as a stern loader (her bow doors were sealed whilst being used as a wind farm accommodation vessel in the North Sea). 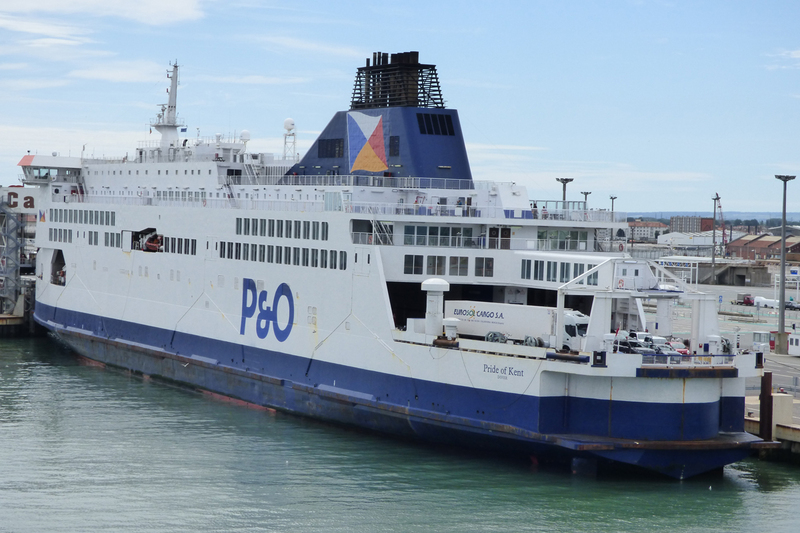 Due to the ongoing situation at Calais P&O Ferries experienced its busiest month for freight “in modern history” shipping 123,000 units in total. 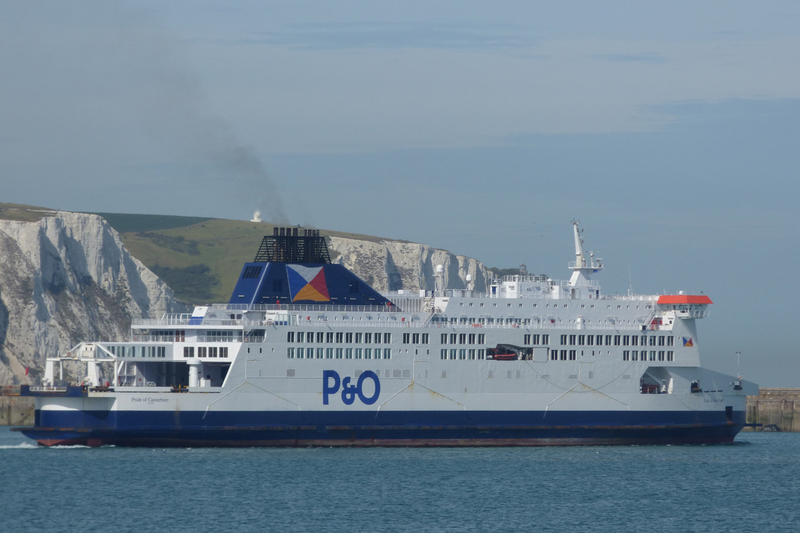 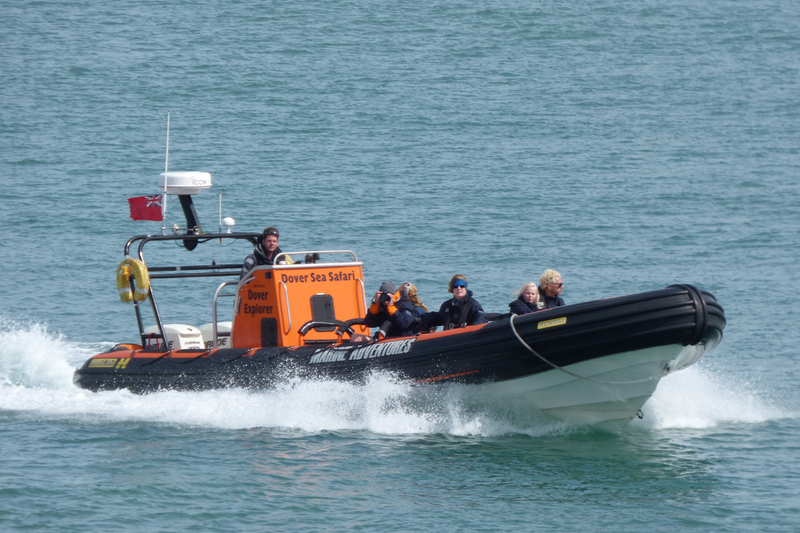 P&O Ferries also carried 1.04m passengers in July, making it the busiest July for the company in 11 years.